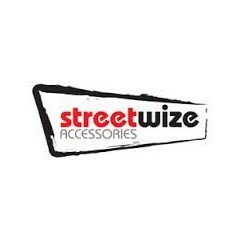 Streetwize are at the forefront of developing products that can keep motorist safe whilst being on the road. Their 1kg Dry Powder Fire Extinguisher can protect you in emergency situations to prevent you from needing more assistance or whilst you wait for it. As it uses a fluidised and siliconised monoammonium phosphate powder. 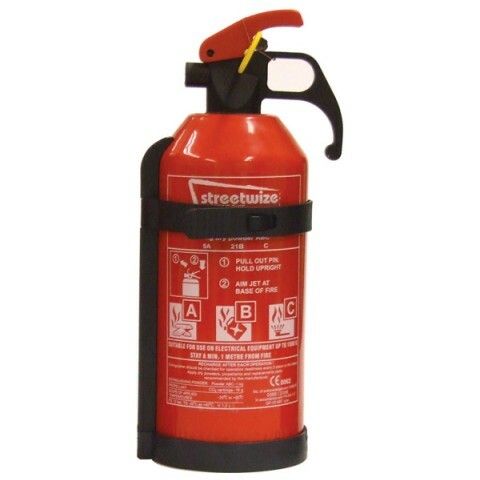 it can be used on class A, B and C fires as it is classed as a multi-purpose extinguisher.